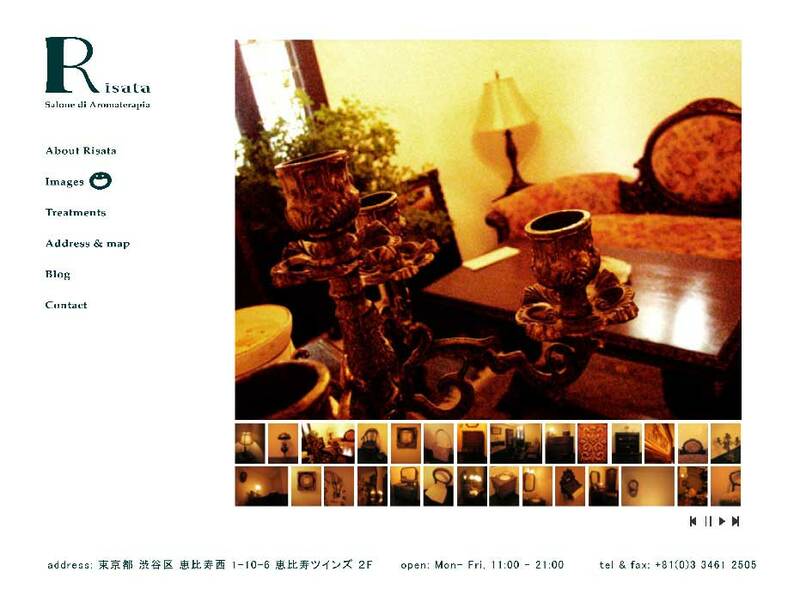 The name of the esthetic salon is “RISATA” which means "big laugh" in Italian. 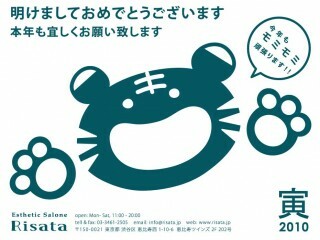 Risata is a place to make your body and soul laugh and happy!! Letter “R” shaped character “Risata-kun” is designed to be the logo of Risata, and it plays central roll for all other design materials.